Creating Change Within Your Organization Starts With You. Think about your team- whether that is your family, your partner, or your work team. Are you hearing one another? Are good ideas emerging and moving forward? Is everyone engaged or are some sitting back, or even sitting OUT? A strong sense of community can transform group work by giving everyone a deeper understanding of - and appreciation for - who is in the game. What more can we bring to make the most of our experiences, our connections and our intuition? How can we communicate what we know to be true? Are we listening to others share passions and concerns? How does a leader bring their team together – towards appreciating and understanding one another? By starting from inquiry and moving through provocative, engaging questions, we surface more info about who is “at the table”. We hone our communication skills. We LISTEN and we do important work. Together. How Does Group Facilitation Work? During a recent off-site retreat for a leadership team with internal personality conflicts, we started off by rearranging the furniture in the room. A simple icebreaker brought us to the present moment by recognizing personal priorities. We moved around the room. We spent time outside. We had a short mindfulness moment. We laughed. The group dynamic shifted and we moved into productive conversation with all members engaged. All voices felt safe to share. We moved into action! Kit’s continued individual coaching practice with the team manager allowed the group to work towards continued success. What type of group Can benefit from Facilitation? Kit effectively facilitates a variety of group discussions, bringing her productivity and Leadership in Motion™ practices to your team’s setting. Whether you are dealing with internal conflict and disagreement, or looking for an energetic facilitator to productively power through any meeting agenda, Kit Pappenheimer gets your team into action. 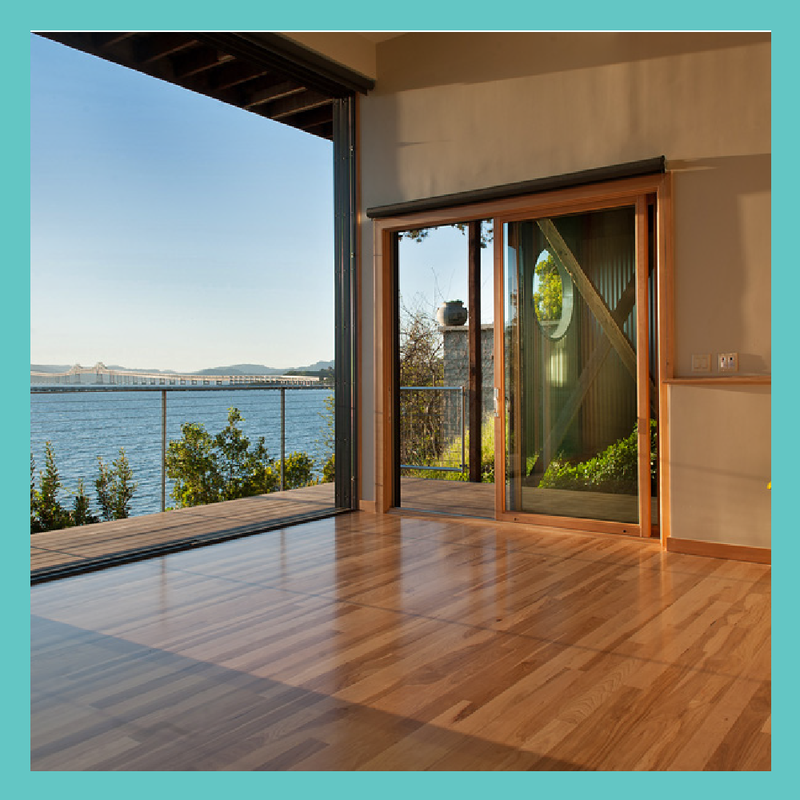 Kit offers her waterfront studio as a gathering place, retreat, and getaway for group facilitations she leads. When you hire Kit to facilitate your event, her foundational Leadership in Motion™ approach will guide your team towards meaningful solutions while you soak in the beautiful surroundings of the Bay. 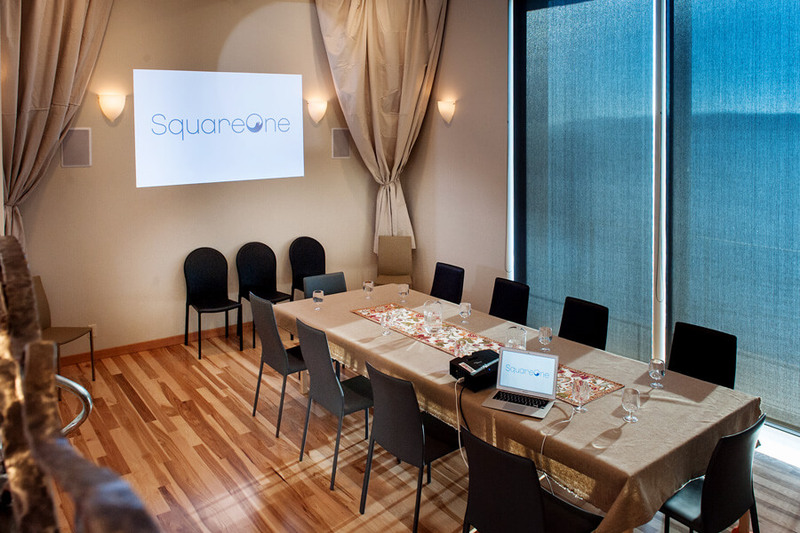 Interested in booking the space for a group facilitation or hiring Kit for an upcoming team event? Enter your email address below to receive a packet with pricing, availability, and a personal follow-up from Kit. Thank you for requesting information about Kit’s Group Facilitation services and event space bookings. Kit will be in touch with you shortly.